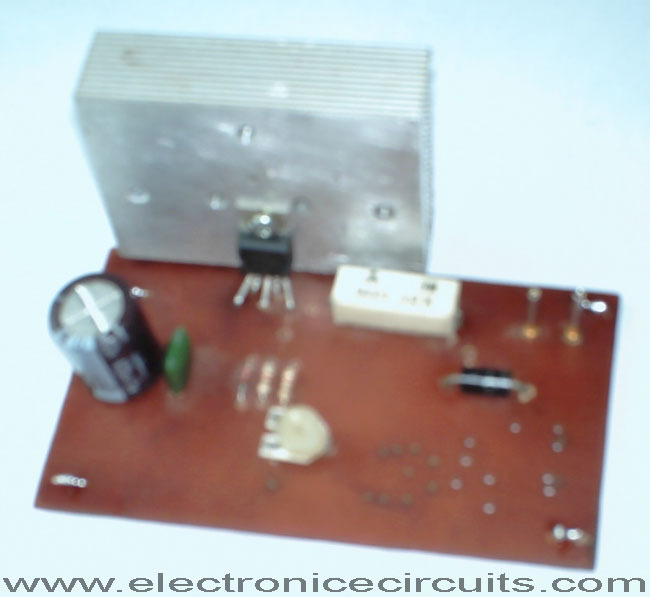 This battery charger is based on L200 regulator IC. 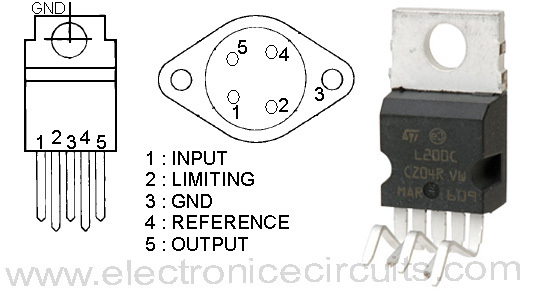 L200 is a five pin adjustable voltage and current regulator IC. 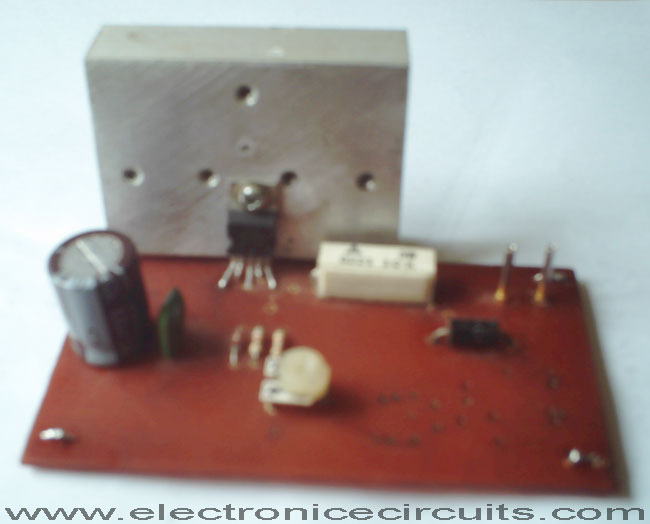 This regulator IC is used to keep the charging voltage constant up to maximum charging current. After exceed this limit drop charging voltage and maintaining maximum charging current. R4 preset is used to control the charging voltage. You can set it to maximum battery voltage. 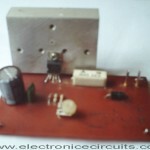 R2 3W resistor is used to control the maximum charging current (I). You can adjust “I” up to 2A. The L200 design allows some leakage from cells connected while the circuit is not powered. D1 prevents this loss and protects the circuit from reverse polarity. The L200 needs an input voltage that is at least 2v higher than the output to be able to yield the full rated output. You also need sufficient volts to cover the forward voltage drop of D1. With a 0.6V D1 drop, the input to the L200 needs to be 2.6V higher than the desired output. 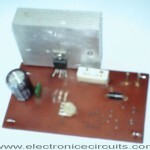 You can use 18V 3A transformer and 3A full wave rectifier or bridge rectifier for power supply. The L200 must be kept sufficiently cool, because it is mounted on suitable heat sink. salam bhai.i apreciat that u r a intelligent and also pray for u that Allah help u more education. i’m making a 12v vehicle charger for Mobile devices. and i want to adjust the voltage/ current to 5v / 250ma and this one is very helpfull for me. can i use this circuit for charging 12v & 7.5ah battery of ups ?